It feels like it wasn't that long ago when rosé was just suddenly everywhere... but it wasn't a consumer driven push. 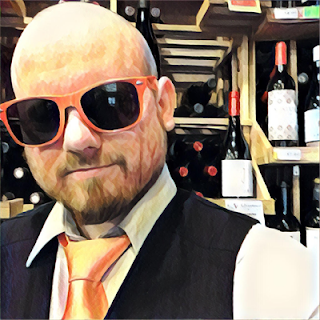 The wineries and marketers were responsible and the people weren't buying it. Whelp, the strategy worked because since then things have changed. Rosé is HUGE with consumers. And I feel like I've tasted and/or reviewed a thousand of them already this spring (my wine pick for the month of June is even a rosé). 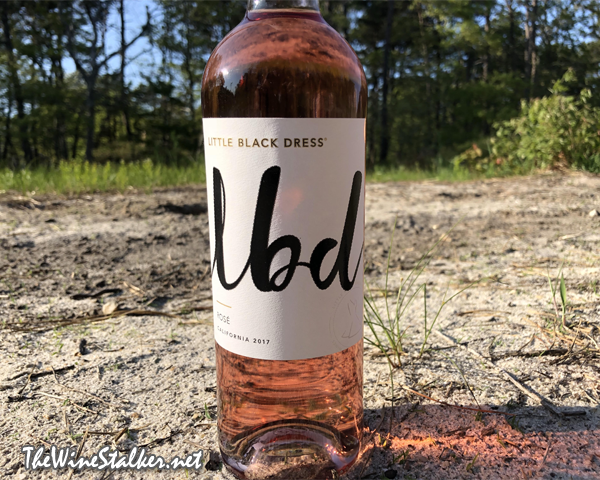 Today I've got Little Black Dress's 2014 Rosé. It's made from Zinfandel and Petite Sirah out of Mendocino County, California, and it has an ABV of 12%. Yeah sorry, but no. I am not a fan of this at all. You can find some pretty outstanding rosé for the same price as this one, so you should be buying those instead.